JERUSALEM (JTA) — The main suspect in the kidnapping and revenge murder of Palestinian teenager Mohammed Abu Khdeir will remain in police custody until the end of his trial. The Jerusalem District Court ordered Yosef Haim Ben-David, a West Bank Jewish settler, to stay in jail during a remand hearing on Wednesday. Khdeir’s father, Hussein, asked the court why the state had not demolished Ben-David’s home, as it has Palestinian terrorists’ homes. Israel’s Defense Ministry has recognized Khdeir as a terror victim, which would give his family benefits from the National Insurance Institute. He also said Ben-David should be burned to death like his son. Ben-David, 29, of the Adam settlement near Jerusalem, is expected to enter an insanity plea. He owns an eyewear store in Jerusalem. He and one of the other two suspects, a minor, are on psychiatric drugs for obsessive-compulsive disorder, according to the indictment. 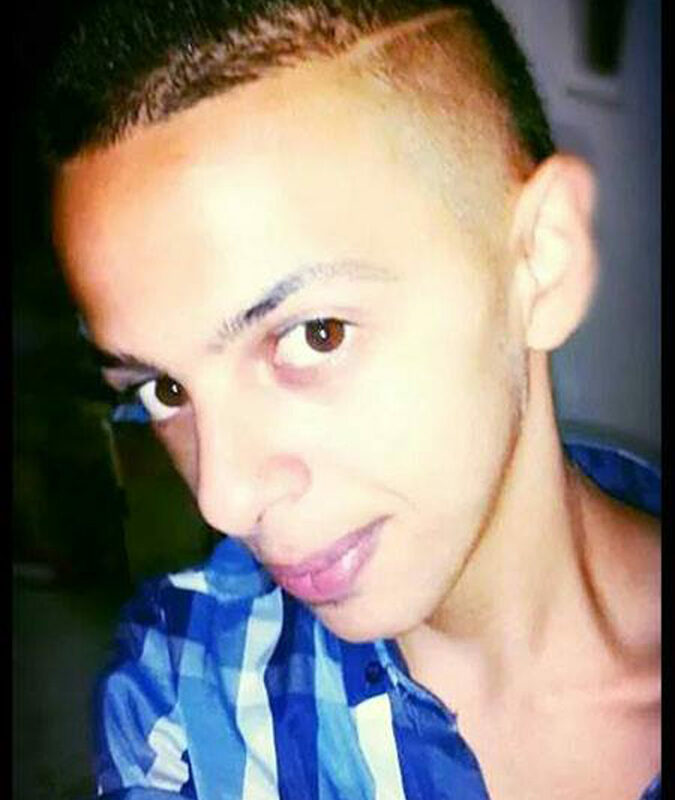 Ben-David is accused of beating Khdeir, 16, unconscious and then burning him to death. He and the other suspects, 16-year-old males from Jerusalem and Beit Shemesh, told investigators that the slaying was in revenge for the kidnapping and murder in June of three Israeli teens.